Almost three-fourths of the individuals held in Texas county jails have not been convicted of any crime but are being detained awaiting trial, usually because they cannot afford the bond amount set in their cases. In most counties, no risk assessment tool is used to determine the likelihood that each defendant would commit a new crime or fail to appear in court if released. Personal, non-financial bond is rarely used in most counties across the state. Instead, judges often determine bond amounts based on bond schedules, where the offense dictates a pre-set bond amount. As a result, low-risk, low-income defendants remain in jail for no other reason than they cannot afford bail. 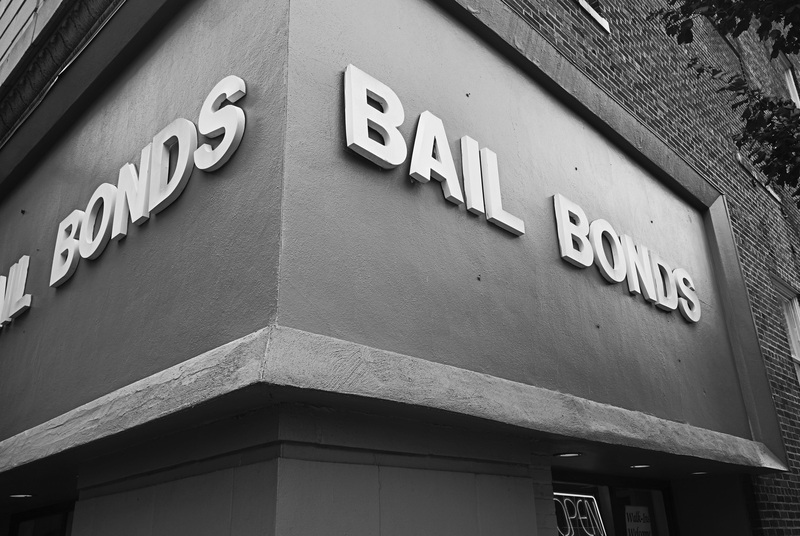 Texas Appleseed is working to reform the current bail bond system so that decisions about pretrial release and detention are based upon risk level and research, rather than the amount of money a defendant has.